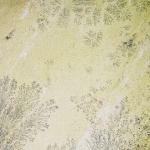 We are having a warehouse clearance and end of line sale. All stock tiles are 40% off, and many artefacts are also greatly reduced. Shown below are most of the reduced stock items, but we will be adding more pictures as time allows. 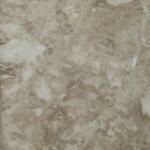 The prices shown are 40% off our regular price. 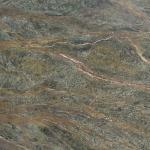 Please ring Henryk on 07779727283 for more information regarding stock availability. 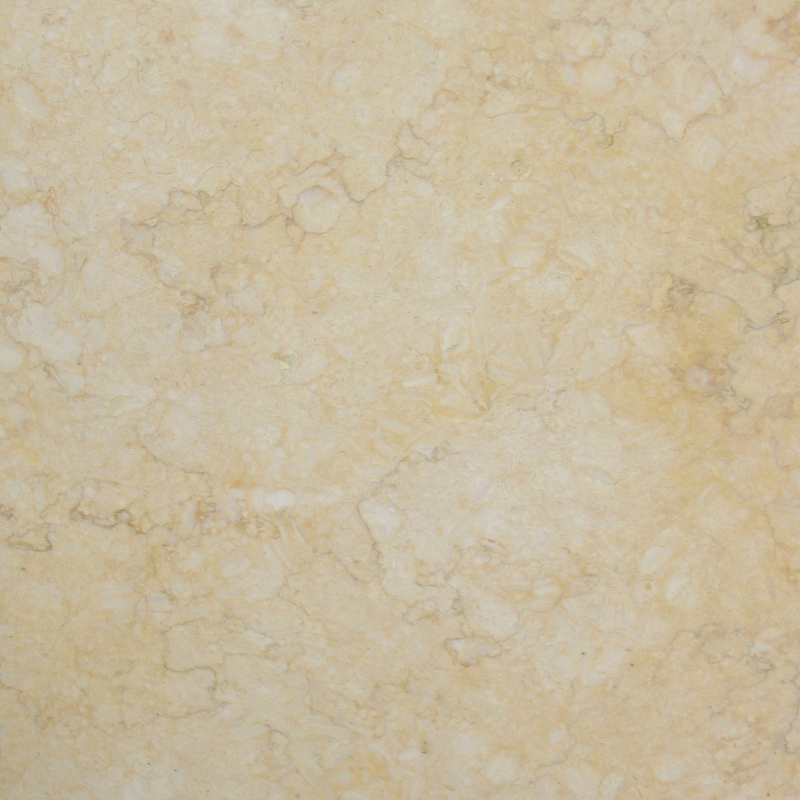 A deep rich yellow limestone from India. 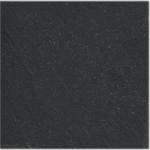 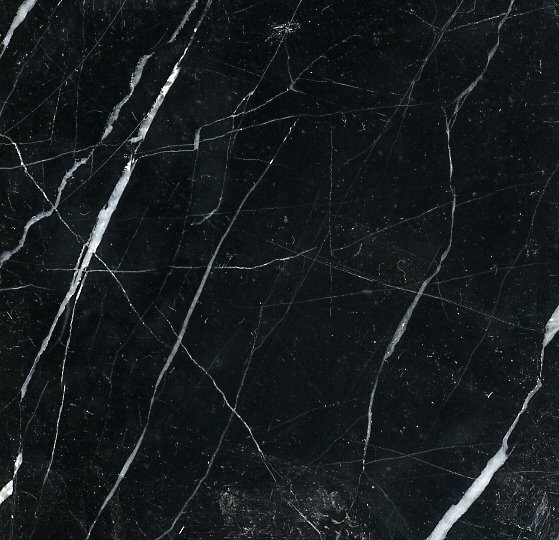 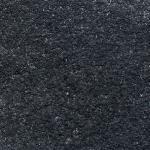 Black Limestone from North India suitable for use inside or outside. 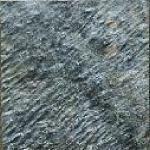 (Externally the stone will fade in sunlight to a mid grey)We have a very small quantity remaining. 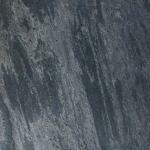 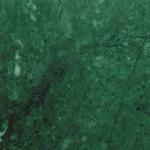 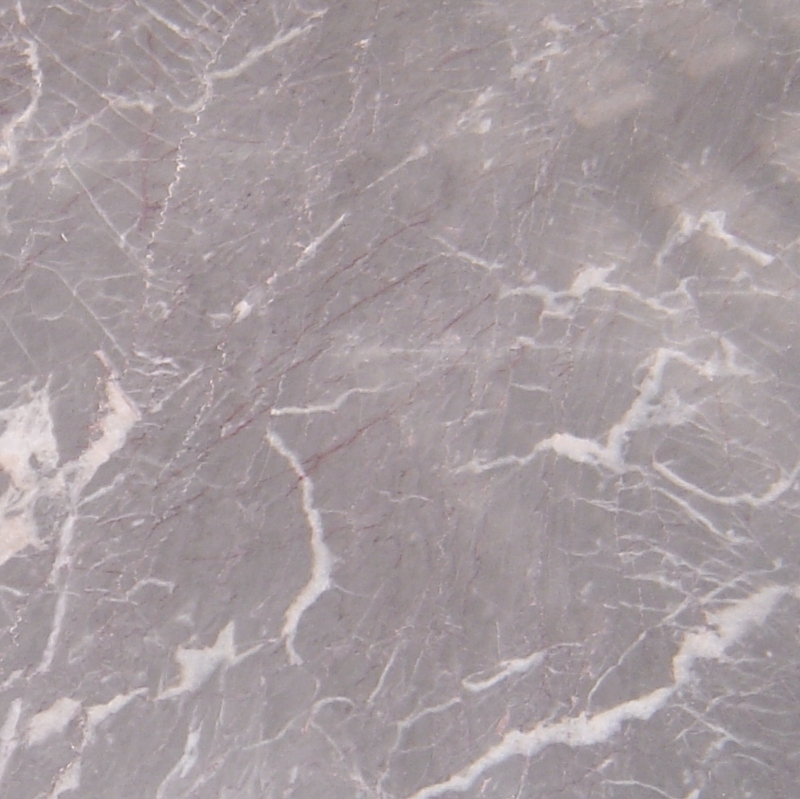 A pewter coloured very durable quartzite. 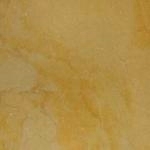 Very colour consistent and can be used riven or honed. 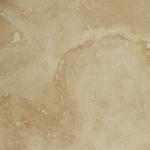 As well as flooring, we have supplied this for many hearths.  Low colour variation and hard wearing. 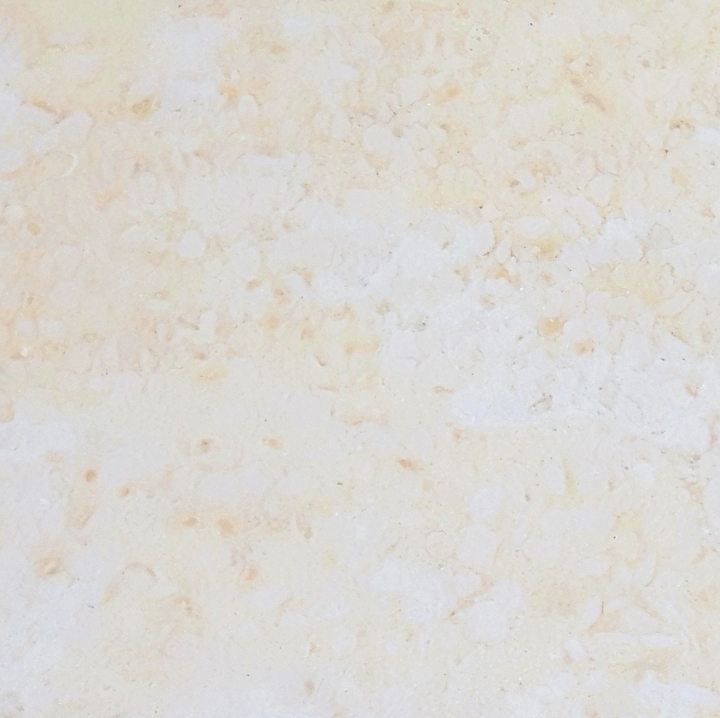 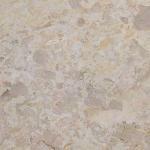 A golden coloured Egyptian limestone with subtle variations in tone and texture available at warehouse clearance price of £15.00/m2. 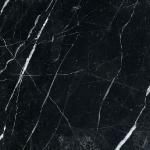 The last 14m2 of stock is available as a job lot @ £210.00 plus vat. 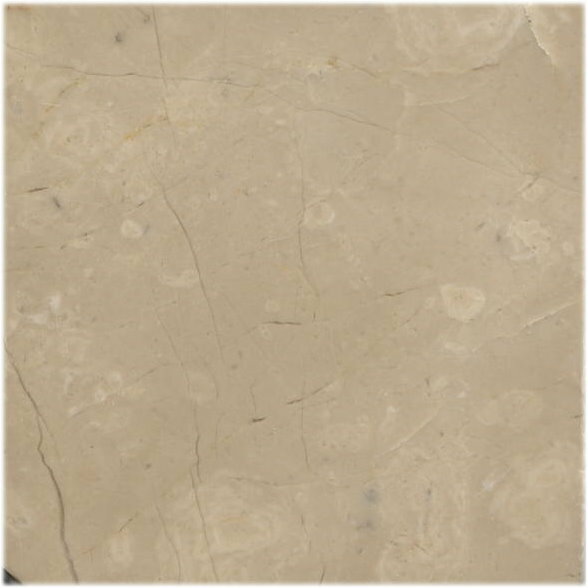 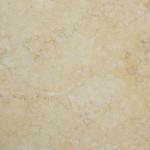 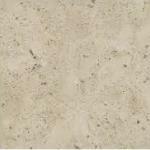 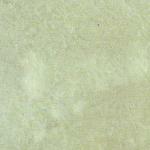  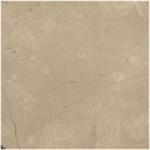 A light mint coloured sandstone similar to fossil mint, but without the fernlike patterns. 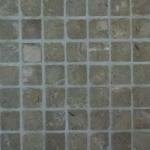 Only tumbled mosaics in stock. 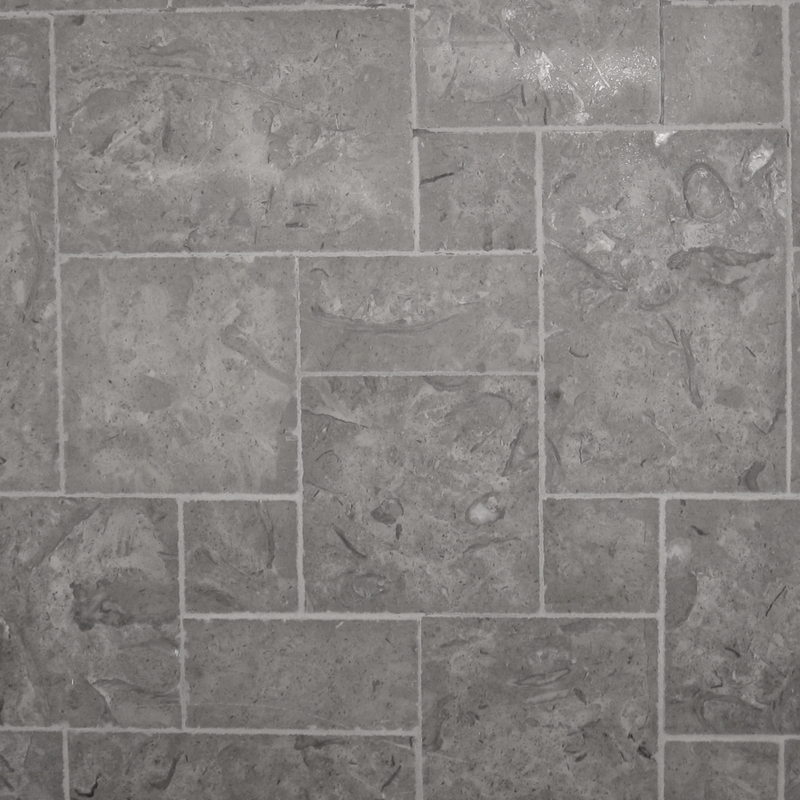 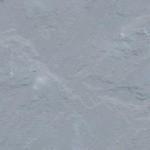 The picture shows a length of border and a matching corner tile. 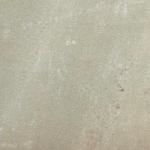 Kandla grey sandstone is one of the hardest and most durable materials for outdoors. 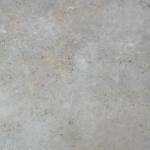 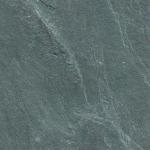 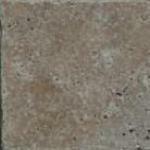 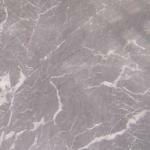 We have 16 large sandblasted Kandla Grey sandstone slabs remaining and are offering them at a clearance price. 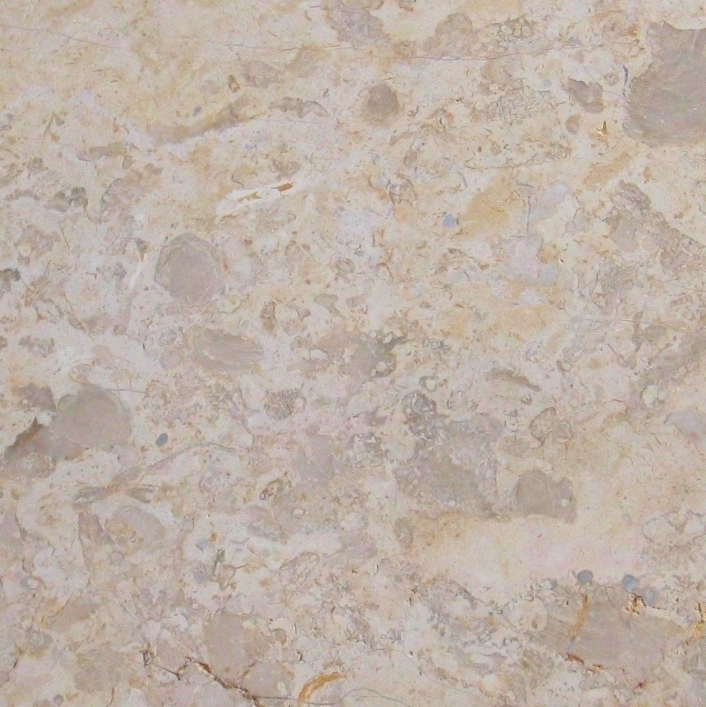 This is a heavily figured limestone with many shell inclusions which give it a unique character. 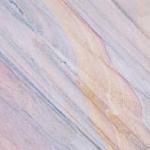 A very hard quartzite. 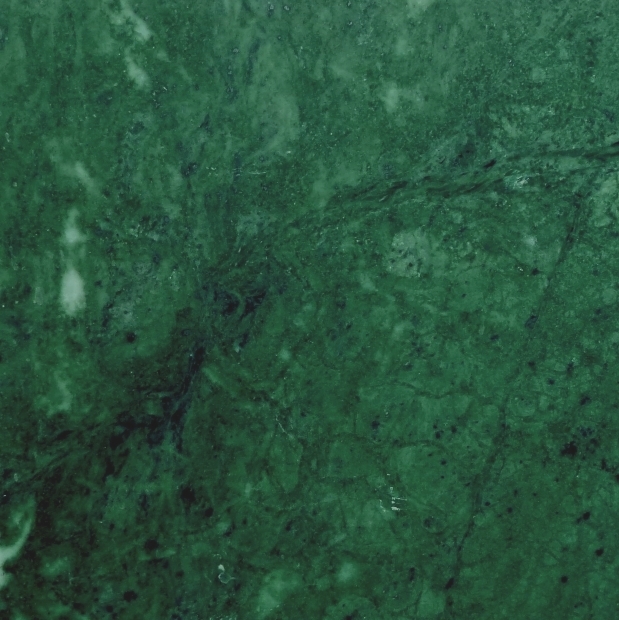 Riven has a slight ripple texture. Honed, it has a good shine but retains a rippled look and takes on a three dimensional surface appearance. 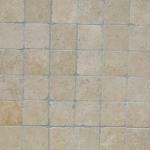 The 100 x 100mm tiles make a good border for the larger tiles. 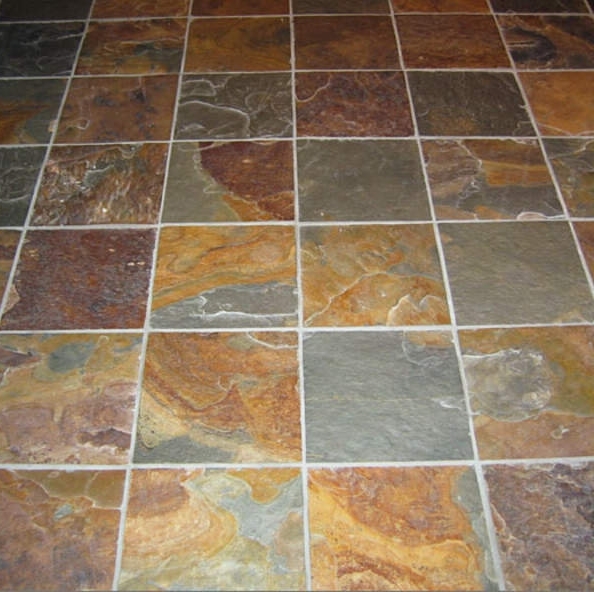 A multicoloured slate for an informal setting. 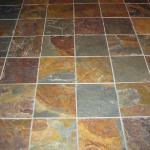 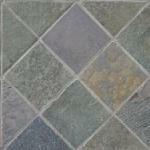 A hard wearing and attractive multi-coloured slate with an informal appeal. 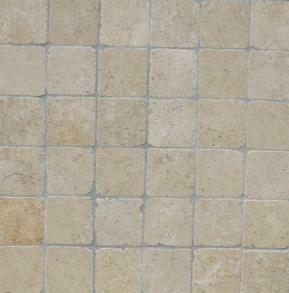 Warehouse clearance of 66m2 of 100 x 100 x 12mm Oyster tiles. 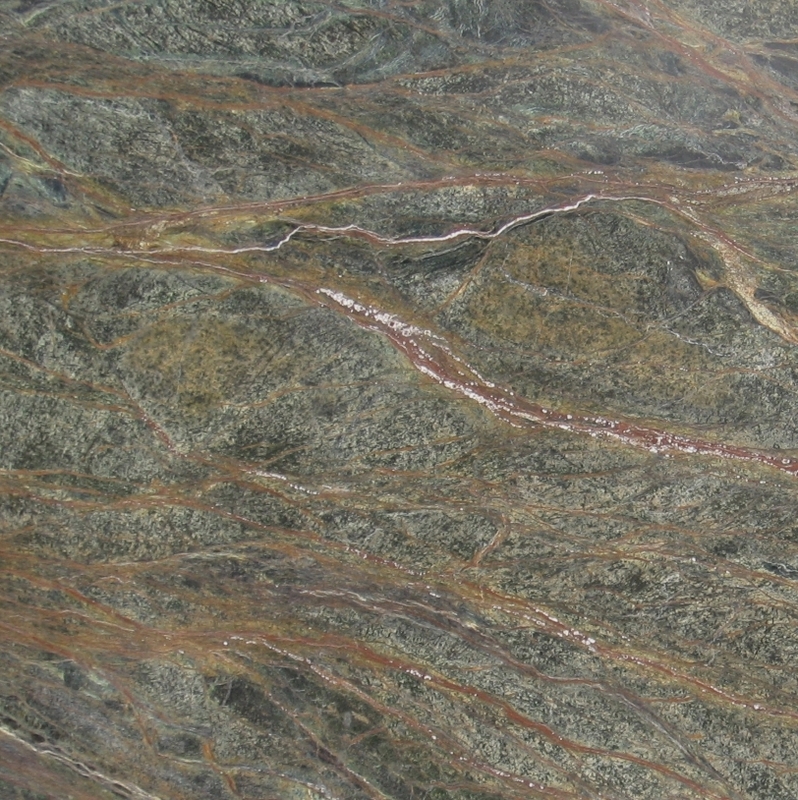 A colourful quartzite, which sadly is being discontinued as the quarry has closed. 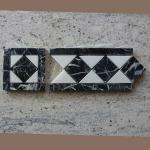 We have both tumbled and riven tiles in stock. 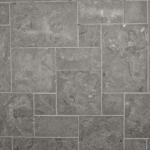 Also available are a few 400 x 198mm, 198 x 198mm & 198 x 75mm riven tiles at the same price. 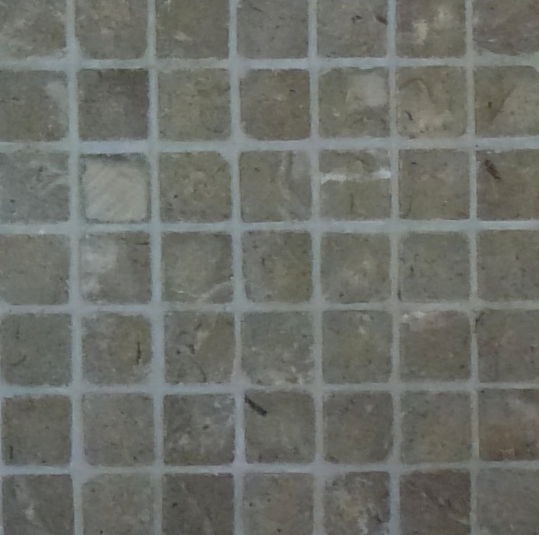 This is our current availability of stock Sunny mosaics, but please ring Henryk on 07779 727283 to check that there is enough to complete your project. 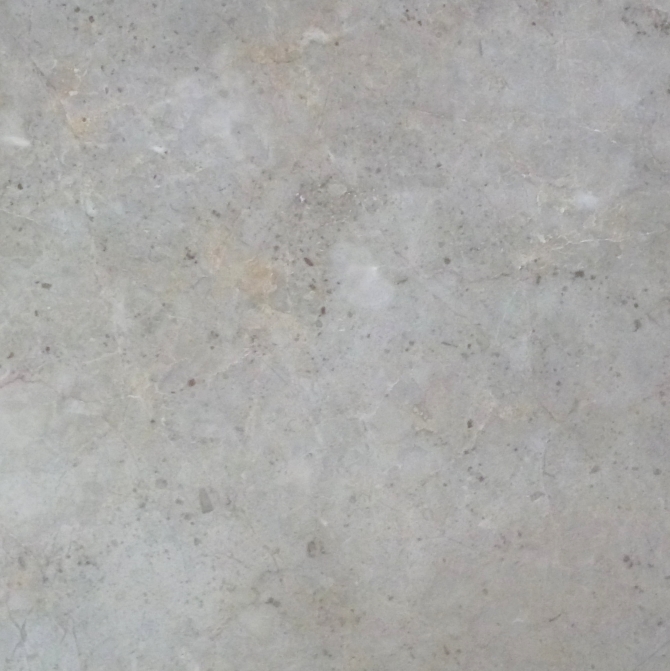 This is our current availability of stock tile sizes, but please ring Henryk on 07779 727283 to check that there is enough to complete your project. 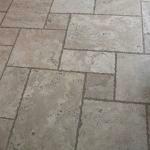 Only 38.5 m2 remaining at this price. 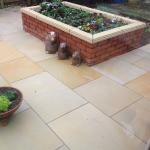 A striking sandstone which looks fabulous indoors and out.